Remember in 2016 when we were getting a new Legendary Pokemon every month of the year? Well it's happening again in 2018. Starting in February, a Legendary Pokemon will be distributed every month for the rest of the year. To grab these Pokemon, you'll either need to visit GameStop or grab a code in the monthly Pokemon Trainer's Club Newsletter, depending on the month. Either way, we'll keep you updated each month on how to obtain every legendary. 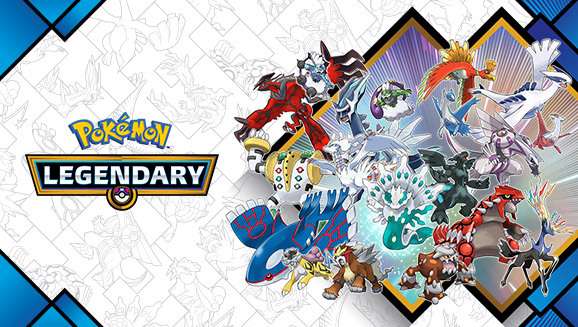 Stay tuned each month for details on how to obtain each of these legendary Pokemon!